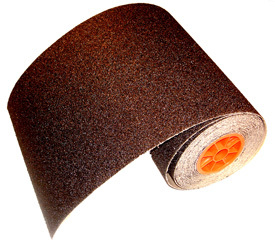 For floor finishers who prefer to cut their own sheets we offer premium silicon carbide E weight paper in rolls 8" wide by 50 yards long. All of our products are Made in USA from the finest quality materials. The prices below are per one roll.